The clubs, the beach, the boardwalk, the casinos – it’s the perfect setting for the largest exhibition devoted to DJs, their gear and their trade. That’s right, the 2011 DJ Expo invaded Atlantic City with a staggering crew of artists, manufacturers, distributors, publications and producers. 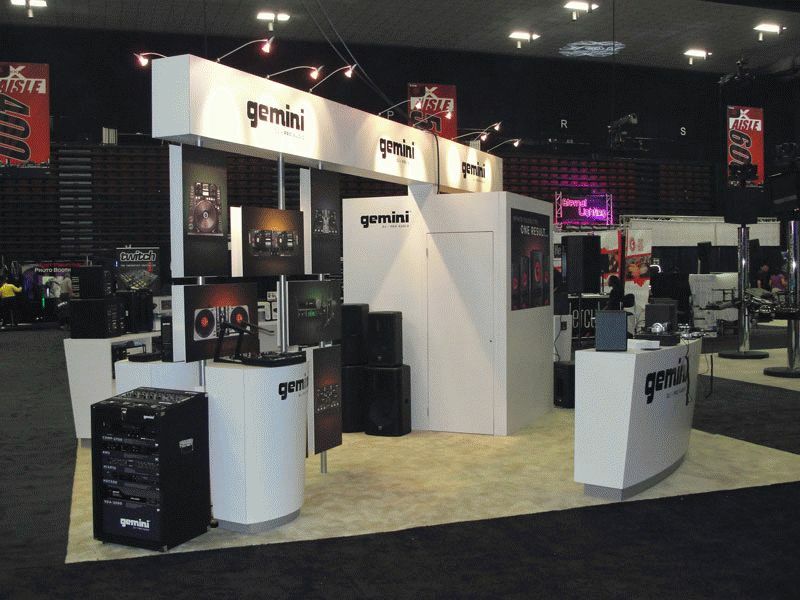 The industry’s biggest names were out in full force, and Gemini was in the heart of the action, building a huge presence on the show floor with a new booth and new products that had all attendees buzzing. I need one… like now. This thing is awesome! 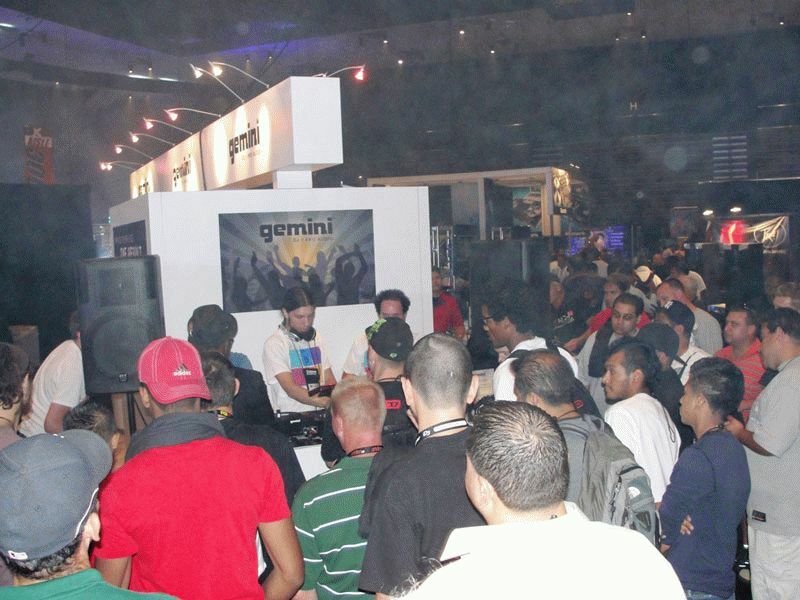 Daily giveaways, product demos and performances from DJ Journey kept Gemini’s booth traffic heavy throughout the show, while visits from Lil Jon, DJ Skribble and DJ Qbert also attracted big crowds. And even outside the expo’s walls – in the casinos, on the boardwalk and at the clubs – the Gemini name was proudly flaunted on shirts, headphones and other gear. Like Gemini on Facebook and see pictures from the 2011 DJ Expo at facebook.com/thegeminidj. And for more details about the upcoming CDJ-700, go to geminidj.com/cdj-700.